"Made it a painless process"
"They were thorough, responsive, clear, and were an essential advocate in the process"
"I highly recommend working with this firm for all real estate related tasks"
"They have been always positive, supportive and responsive to all of my questions." co-op purchase process with skill, efficiency and good humor." Our residential real estate attorney team is experienced in guiding our clients – especially first-time buyers – through the purchase and sale process, offering clients the expertise required to see the transaction through to a successful closing. We represent purchasers and sellers in all New York metro counties including Manhattan, Brooklyn, Queens, Bronx as well as Westchester and Long Island. 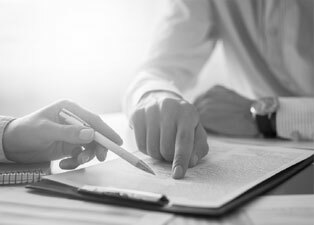 Our real estate lawyers provide timely and professional negotiations, accurate documentation to expedite transactions, and meticulous attention to detail. 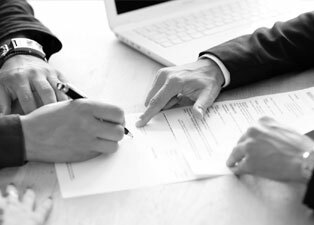 We conduct careful, extensive due diligence for every transaction and review board minutes, building information, and we contact management companies in search of possible assessments, potential litigation, noise, water, infestation, or other such issues. For new construction projects, we carefully review the offering plan materials and provide a detailed written summary memorandum. 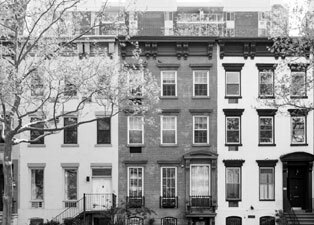 Real estate legal services include: Purchases and Sales of cooperatives (coops), condominiums (condos), townhouses, single-family homes, and multi-family dwellings. We serve both the residential & commercial real estate community. We provide full range of services aimed at simplifying the process for lenders. We help people navigate disputes using creative problem solving. Based in Midtown Manhattan, the team at Weidenbaum & Harari is committed to demystifying the legal process and providing compassionate, calm, clear counsel. A Purchaser’s Guide to NYC Real Estate: What Is an Offering Plan?